We were delighted that so many of Jack’s little friends could come along and join in the superhero fun at his fifth birthday party! From the fabulous superhero themed desserts and sweets to the creative games and activities this party was adored by all the little caped crusaders! Pop! KaPow! Thwack! Which is your favourite superhero Jack? Much like many little boys, Jack couldn’t quite decide which one was his favourite, so we featured all of them at his superhero-inspired party! 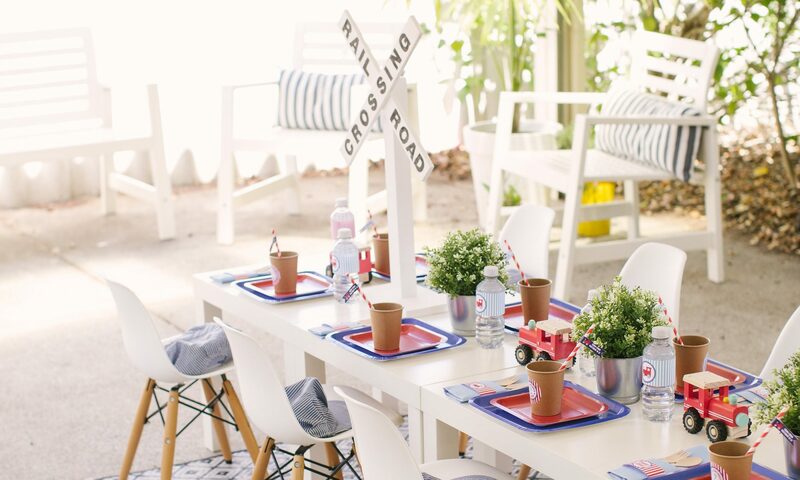 What a fun party theme! We were thrilled with the party concept, and had so much fun decorating! We tapped into our inner superhero and got creative! From colours and strengths, to trademark sayings and sidekicks, they’re all fair game when it comes to decorations. What fun is a party without any games or activities? I am a big fan of good ol’ fashioned games, I put a superhero spin on each game which made the party shine. Whilst we waited for the little superheroes to arrive we played ‘super, super, hero’ – an adaption of ‘duck, duck, goose’. Once everyone had arrived we invited them to sit at an activity table we had setup for all the little superheroes to create their very own superhero mask and cuffs. Similar to ‘pin the tail on the donkey’, we created a superhero version where the little party guests were blindfolded and tried to pin Batman’s shield on him. You don’t need a superpower to turbo boost your superhero’s celebration, you are most welcome to use any of the above ideas. Alternatively, if you want the secret to putting the “super” into superhero party? Don’t wait for a signal – call me on 0424 728 798, or click on this link to our contact page. 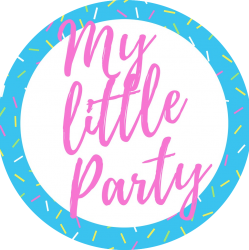 I would love to create a joyful and memorable party experience for you and your little one!